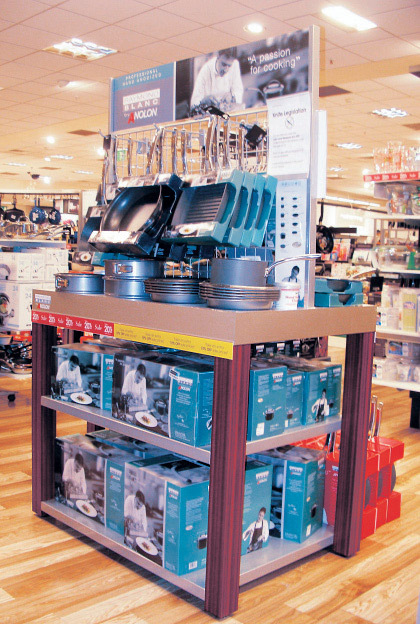 Making your life easer by making stands that deliver on your aspirations and maximise your budget. 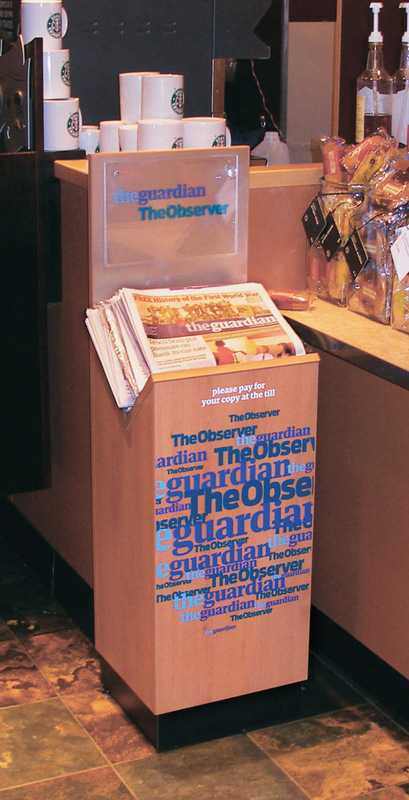 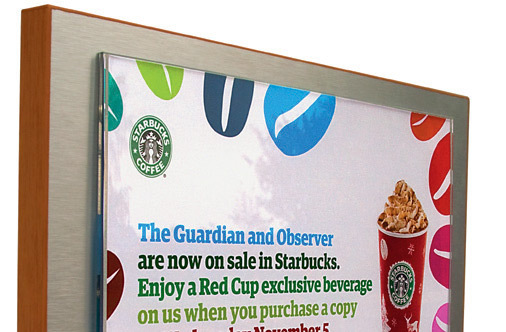 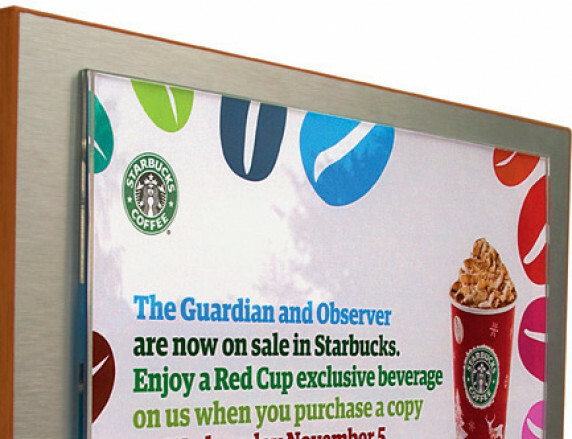 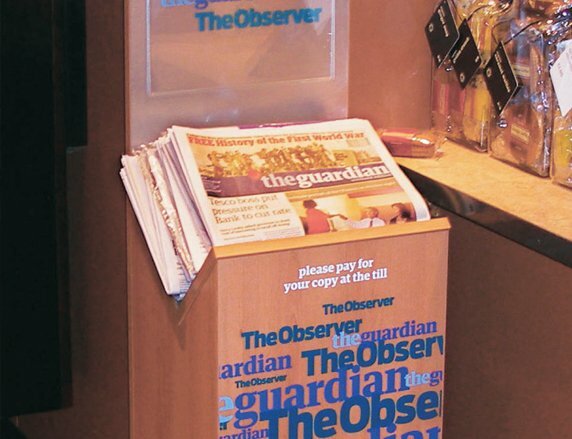 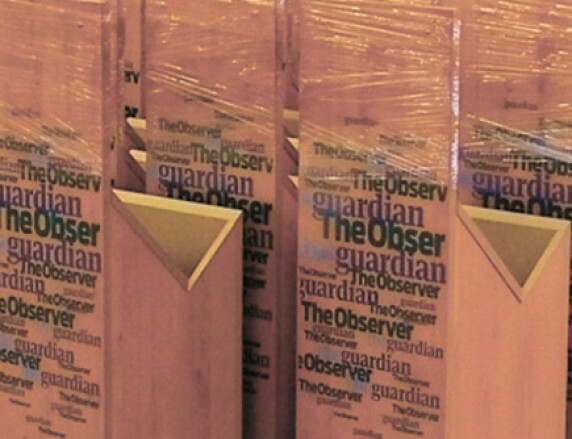 Robust and durable wooden newspaper dispenser supplied to over 400 Starbucks coffee shops nationwide. 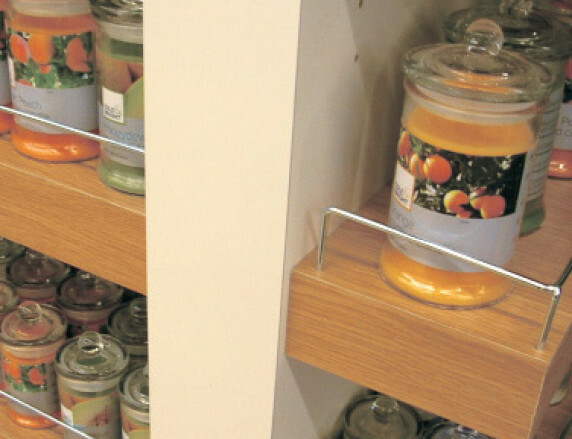 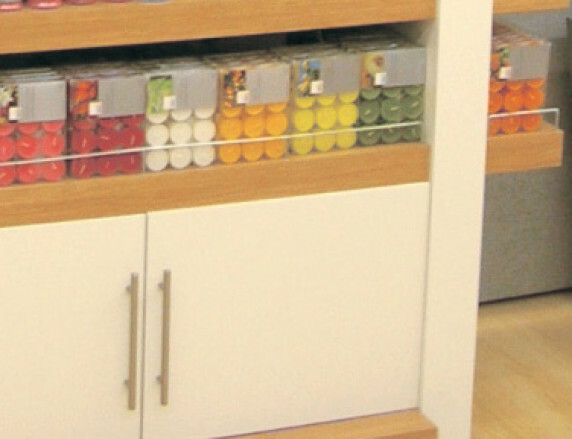 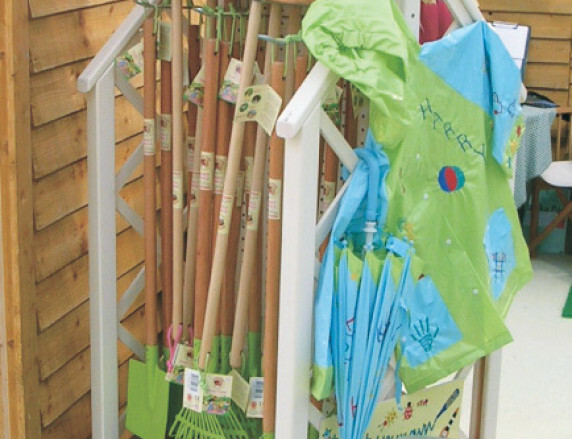 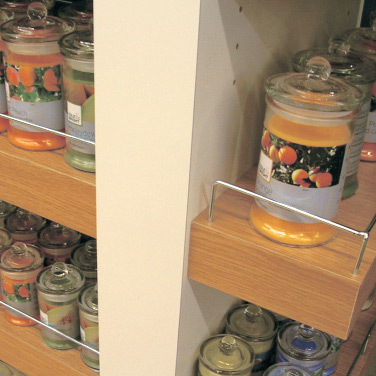 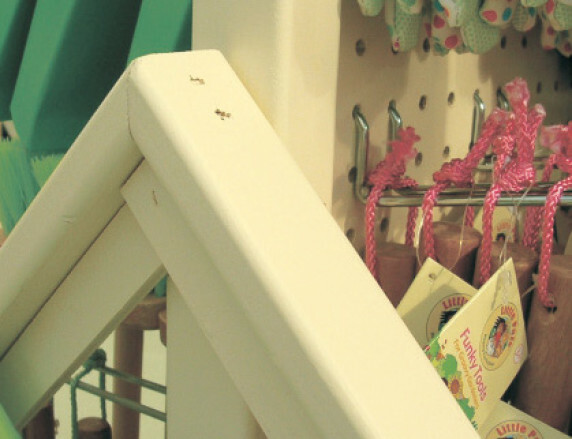 Easy to clean, mobile and storage for spare stock within a hidden cupboard. 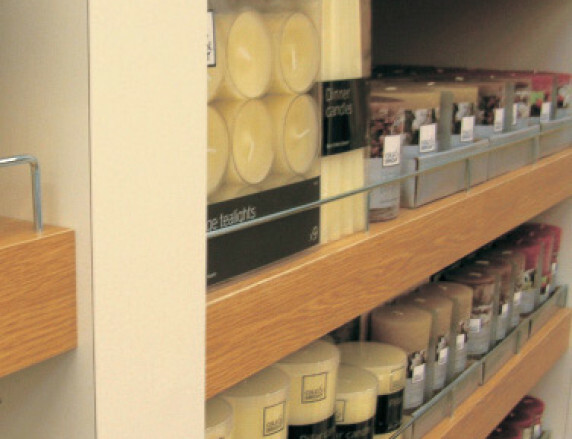 Contemporary style wooden island and wall units, featuring hollow panels and shelves to reduce weight, with heavy duty laminate finish with chromed trim. 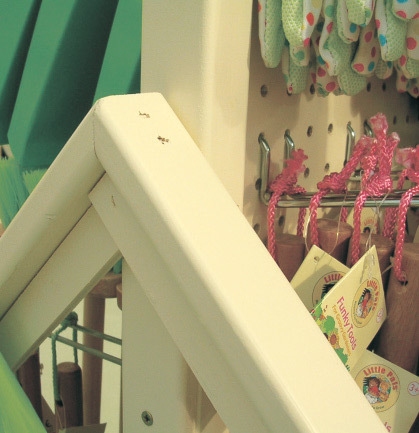 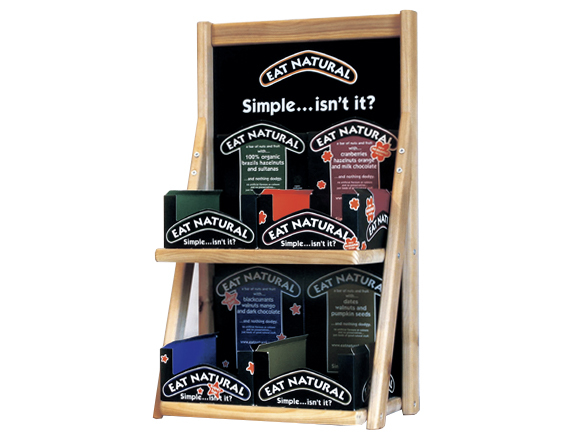 Adjustable hanging space, POS area and leaflet holder. 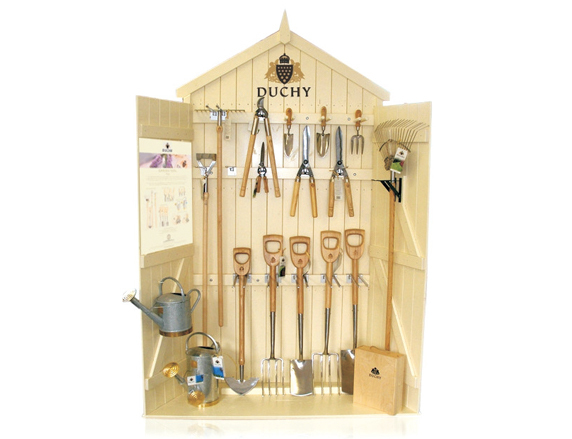 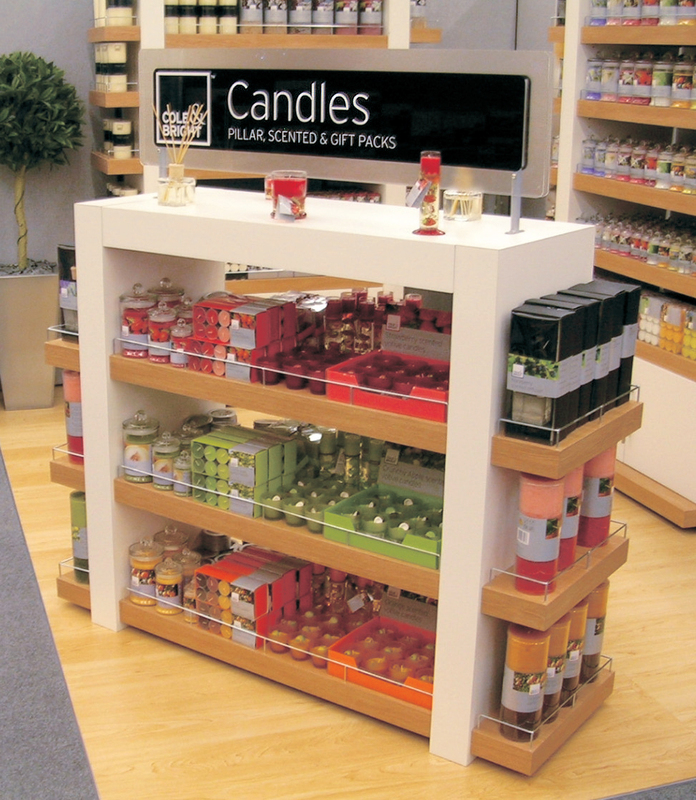 A traditional display made from solid wood and painted in a satin finish. 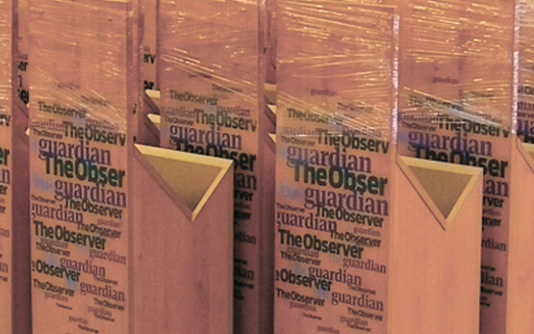 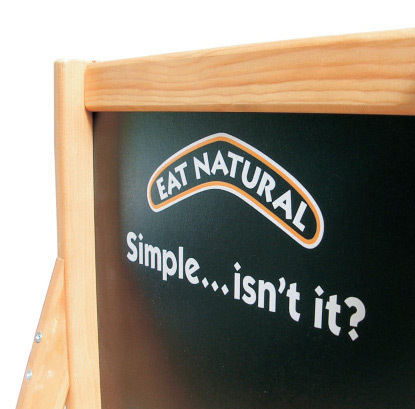 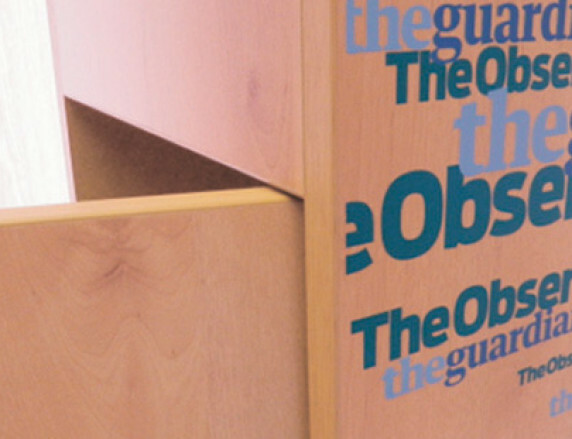 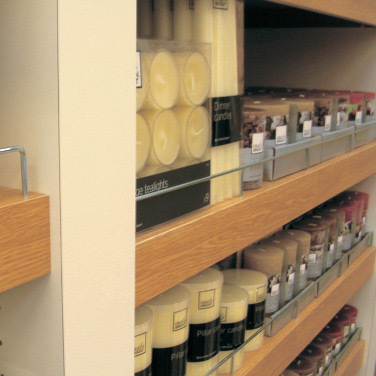 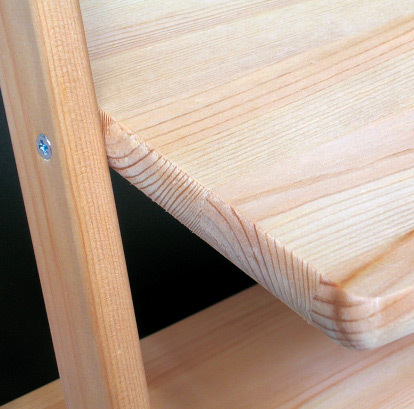 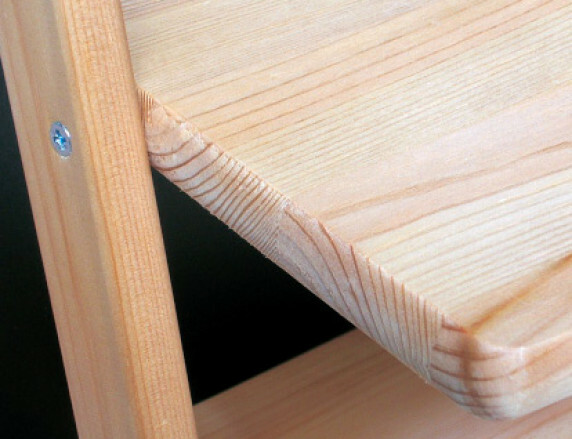 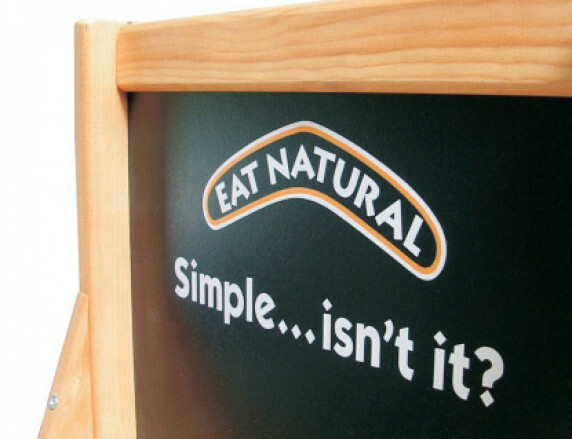 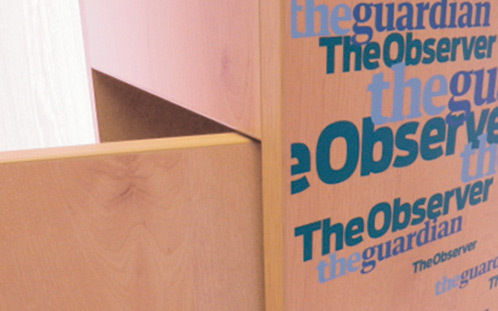 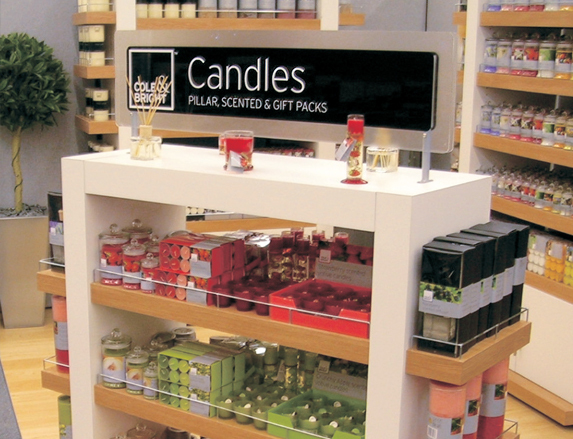 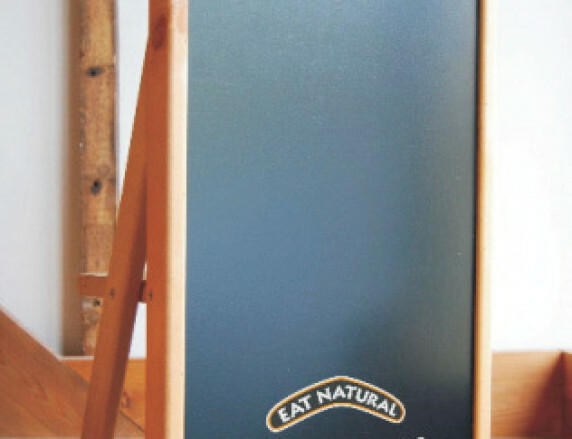 Robust wooden display unit, with a natural feel to compliment the natural product, features a screenprint to rear panel and has an excellent lifespan. 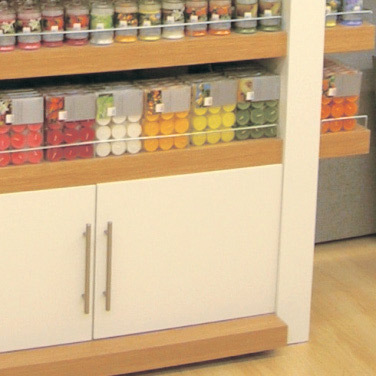 Wooden wall unit and island unit with versatile loading options, suitable for interior and exterior environments with a painted finish. 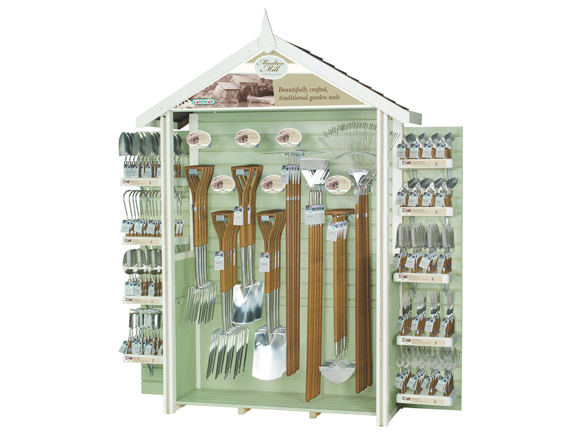 Edwardian summerhouse style wooden wall unit and island units. 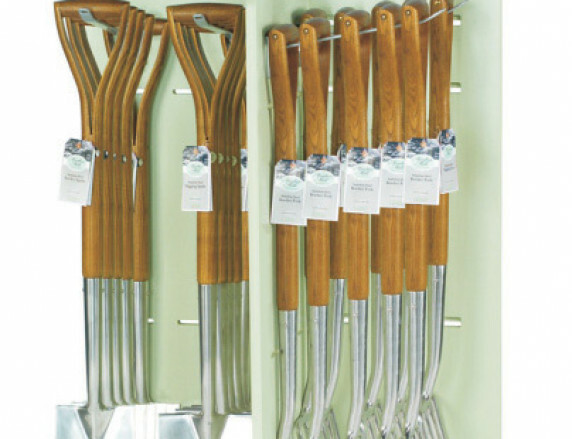 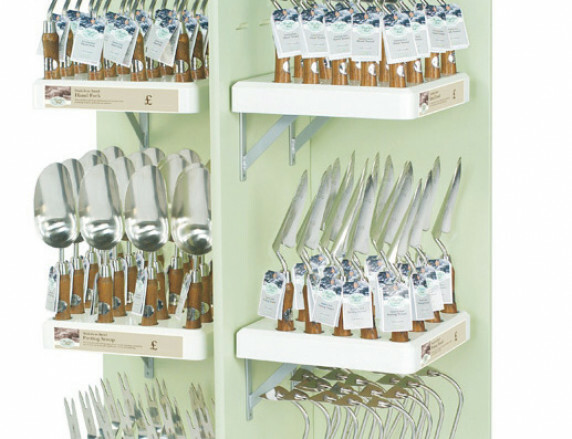 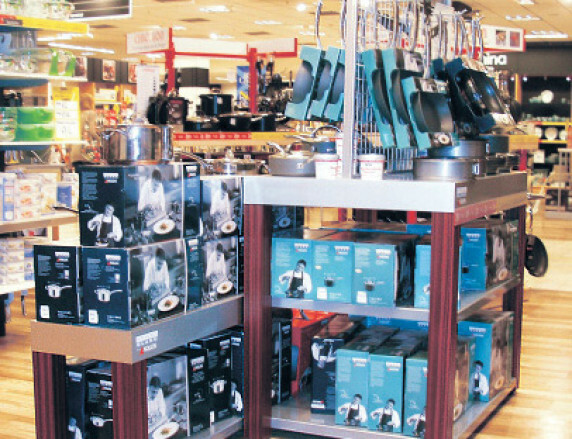 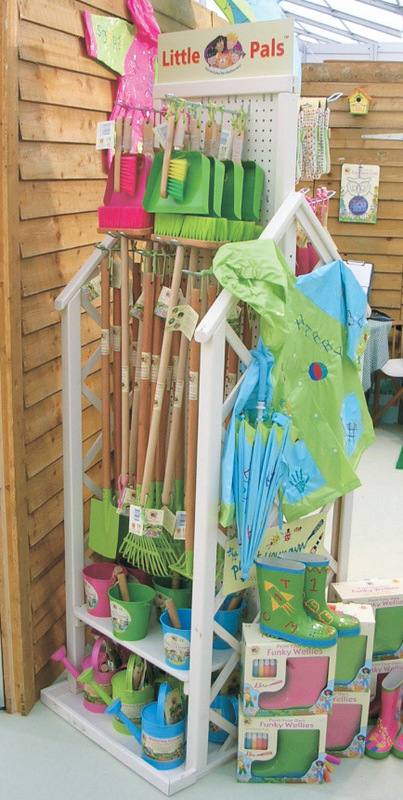 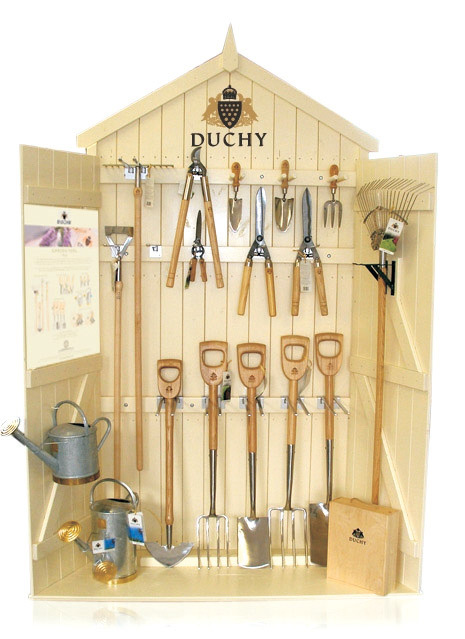 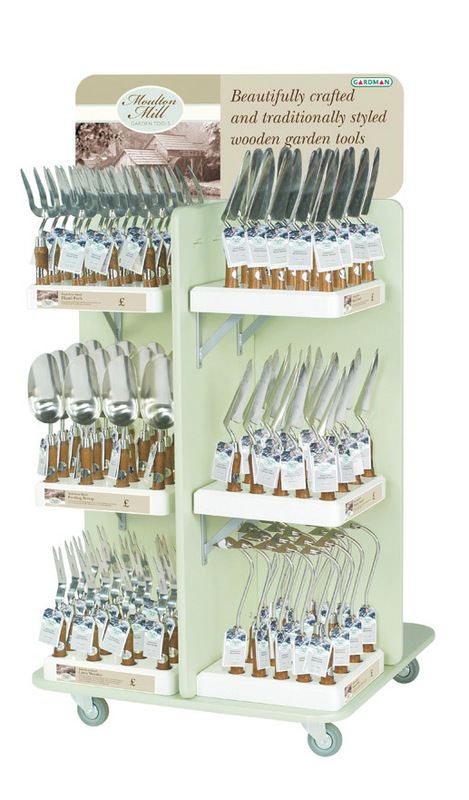 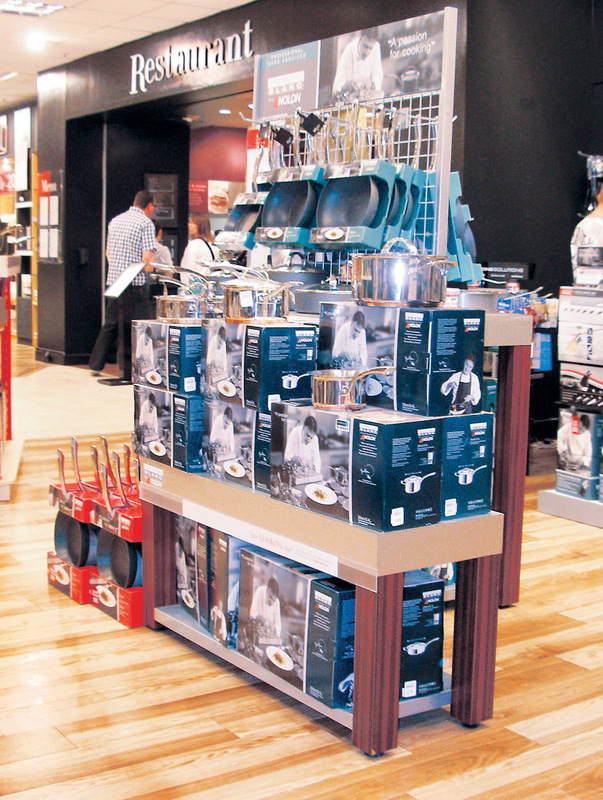 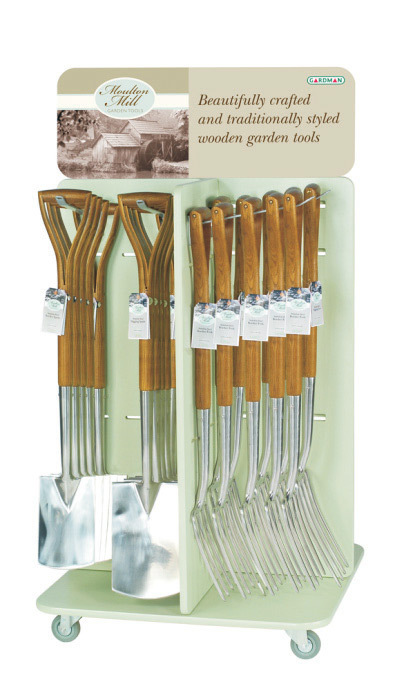 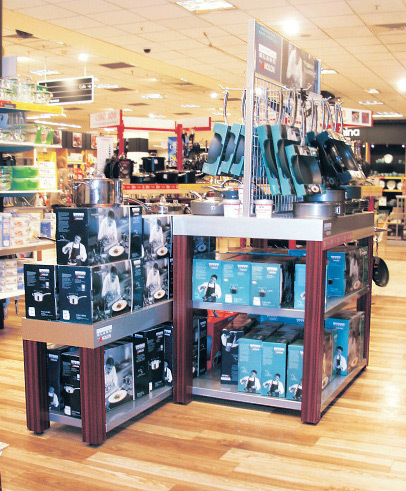 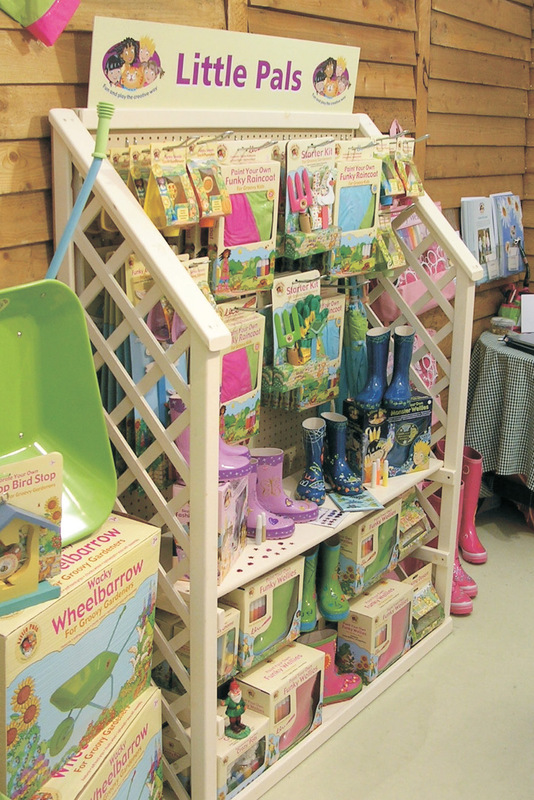 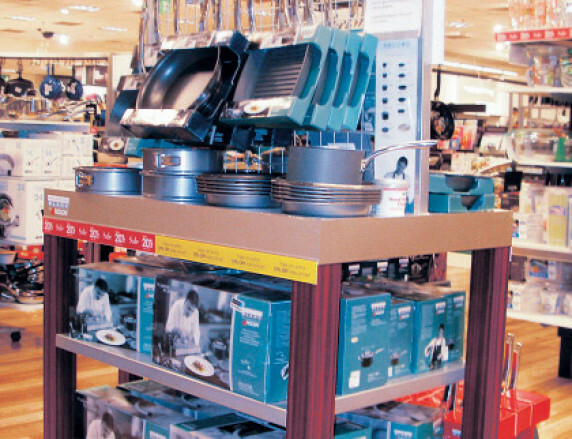 Displaying the Moulten Mills tool range. 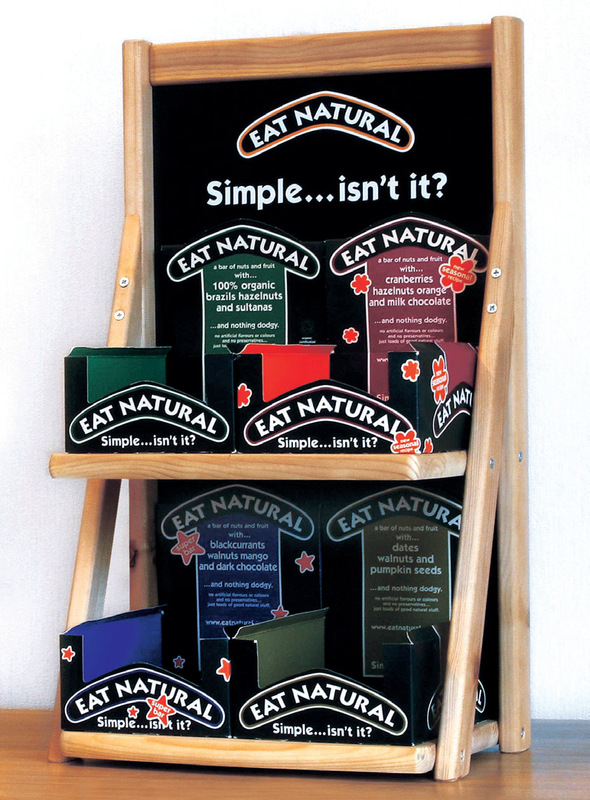 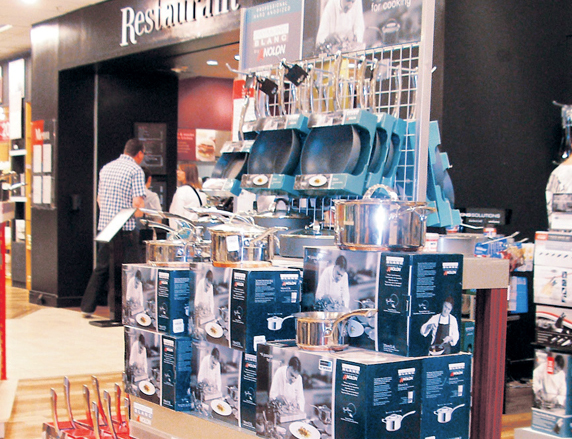 Winner of the GIMA 'Best Point of Sale Material' award 2009. 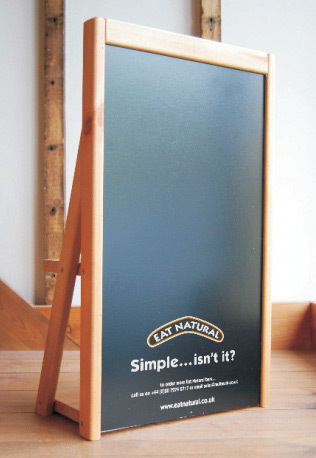 Fully wooden laminated table sets, with a genuine aluminium tabletop covering to reflect a professional kitchen style. 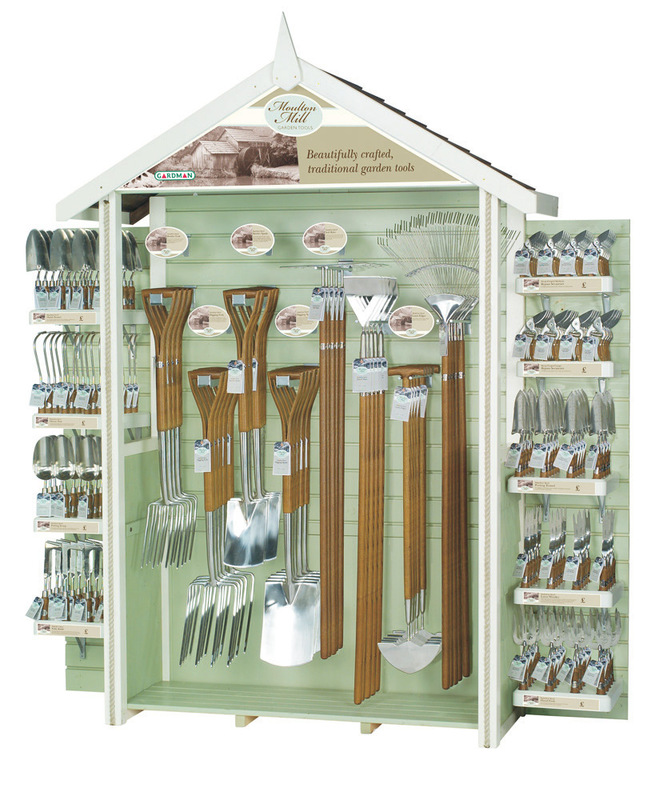 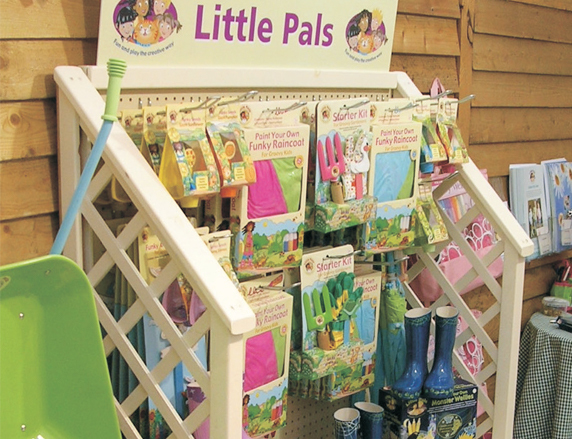 Ready to start your next display project?